Davis & Seiley Wealth Management traces its roots to 1994 when Marc Davis founded our firm. Our financial planning process considers all aspects of a clients’ financial lives – all assets, liabilities, investments, insurance coverages, business interests, tax issues, estate plans and more. This holistic approach leaves no stone unturned as we seek to insure that all of our clients financial affairs are in order and structured to help achieve the best results possible for each client. We are not solely investment managers, though over 95% of our clients hire us to manage investment assets. We are comprehensive wealth managers and work with clients that are seeking this type of holistic approach to managing their overall finances. We hold ourselves to a fiduciary standard, a duty of loyalty and care. We simply put our client's interests above our own. We are a fee-only financial advisor so that means there are no hidden commissions or fees in financial products we recommend. Our staff of five works with every client, on an ongoing basis, to help them achieve their goals over time. Our goal is to provide every client with personalized financial advice, tailored to their specific needs, goals, and circumstances. Marc Davis is the Founding Partner at Davis & Seiley Wealth Management. Marc holds the designation of CERTIFIED FINANCIAL PLANNER™ (CFP®), received in 1993. He also earned a Bachelor of Arts degree in Economics from Brigham Young University in 1990. 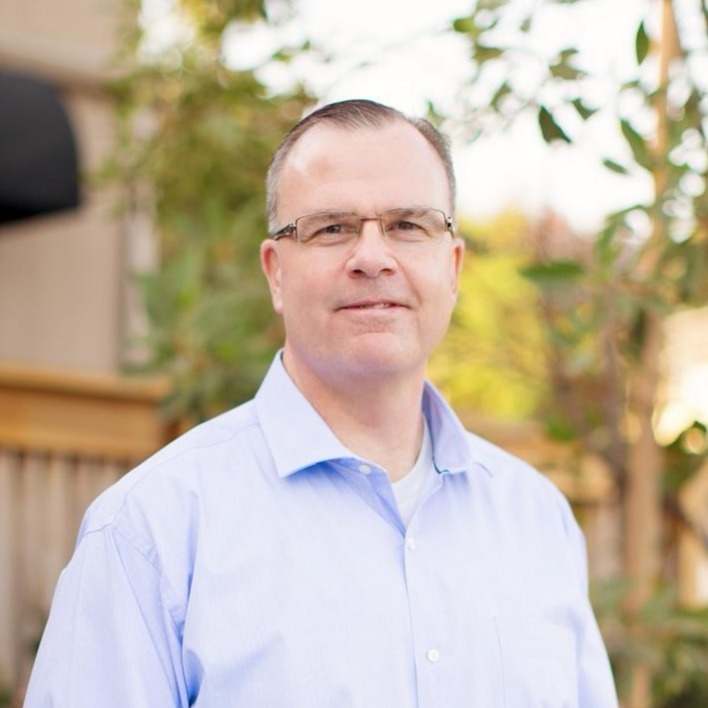 In addition to his professional work, Marc has served extensively within the non-profit community for over 25 years. 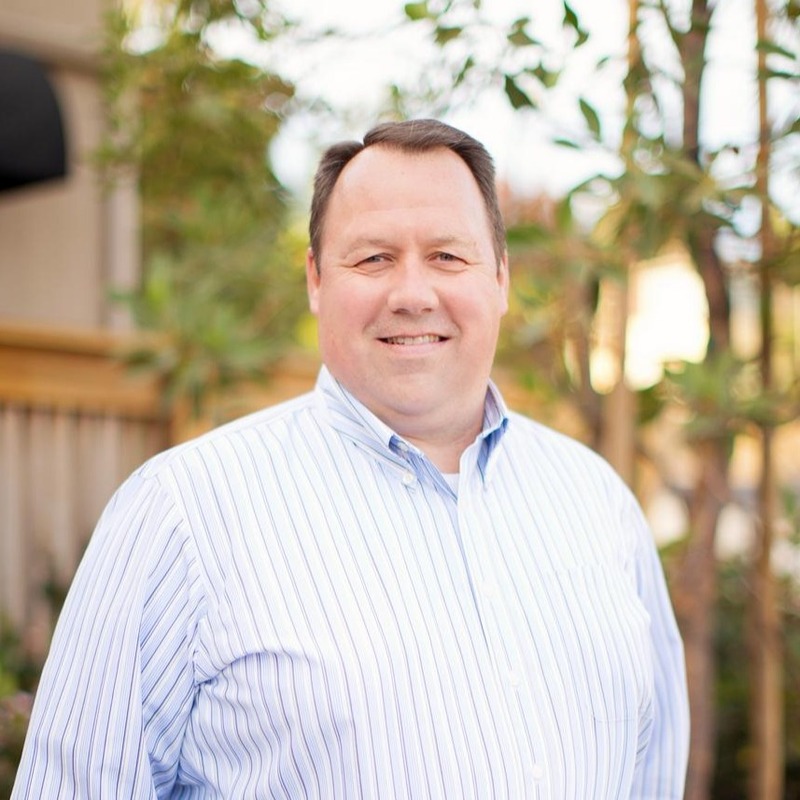 He has served on various boards with the Salvation Army, on the Poway school board and other non-profit organizations. He also has served extensively with Boy Scouts of America, coached lots of youth sports teams and served in various lay leadership positions within his church. Marc is a native San Diegan who lives in Ramona with his wife of 29 years, Karen. They are the parents of 7 children and have 5 grandchildren. Marc's interests include the study of history, current events, racquetball, surfing, basketball and spending time with family. 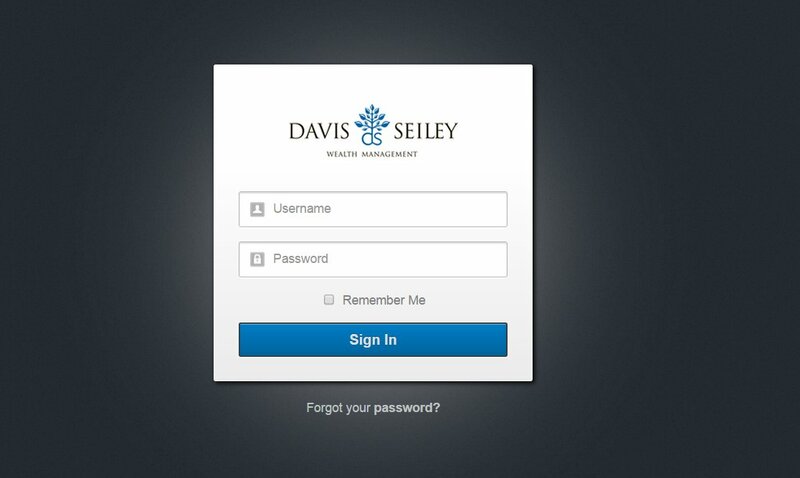 Joe Seiley is a Partner at Davis & Seiley Wealth Management. 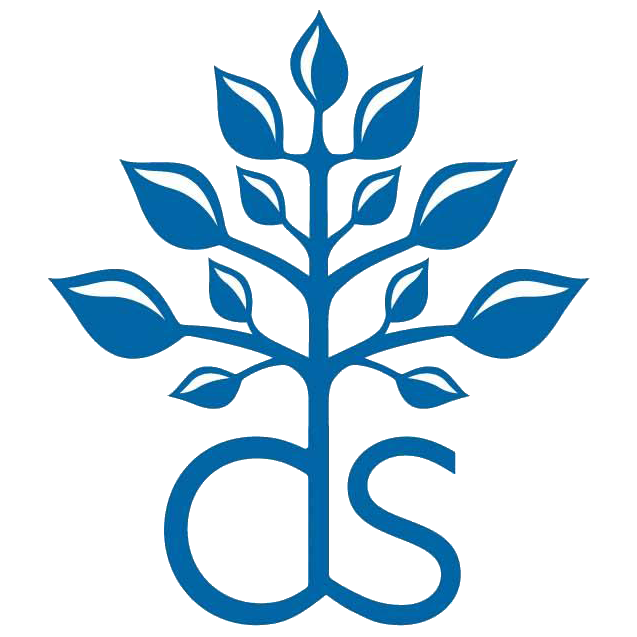 Joe holds the designation of Chartered Retirement Plans Specialist (CRPS®), received in 2008. He also earned a Bachelor of Arts degree from Brigham Young University in 1989 and a Master of Business Administration degree (MBA) from San Diego State University in 2002. Joe has lived and worked abroad professionally in Europe and Asia, and served for two years as a church service missionary in Taiwan. He also has served extensively with Boy Scouts of America, coached youth sports teams and served in various lay leadership positions within his church. Joe is a native San Diegan who lives in Rancho San Diego with his wife of 28 years, Rebecca. They are the proud parents of 5 wonderful children. Joe's interests include the study of history, current events, swimming, hiking, camping, and spending time with family. 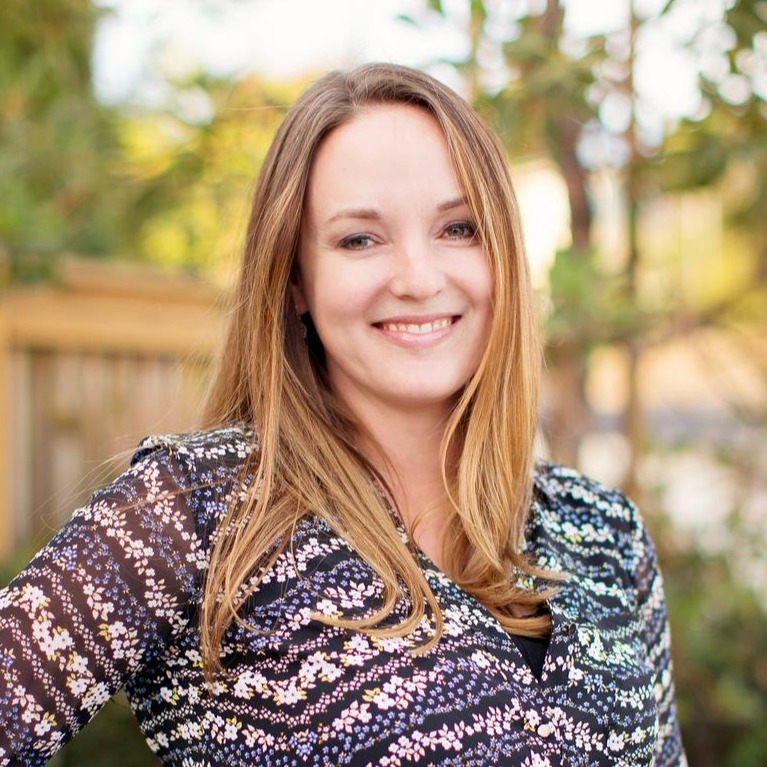 Janelle McCreary has been with the firm since 2008. She is the Client Service Manager and handles most client issues including account setup and maintenance, distributions of funds, trading, and client relations. Janelle got her Bachelor’s Degree from San Diego State in 2005 and obtained her CERTIFIED FINANCIAL PLANNER™ (CFP®) designation in 2017. She and her husband are the proud parents of three beautiful children. As a family, they love to swim, go on walks, visit the desert, and play outside. Janelle also enjoys family history research, reading, and shopping at Target. Eric Davis joined Davis & Seiley in March 2017 as a Financial Planning Analyst. He assists with preparing and managing financial plans, trading, and portfolio analysis. 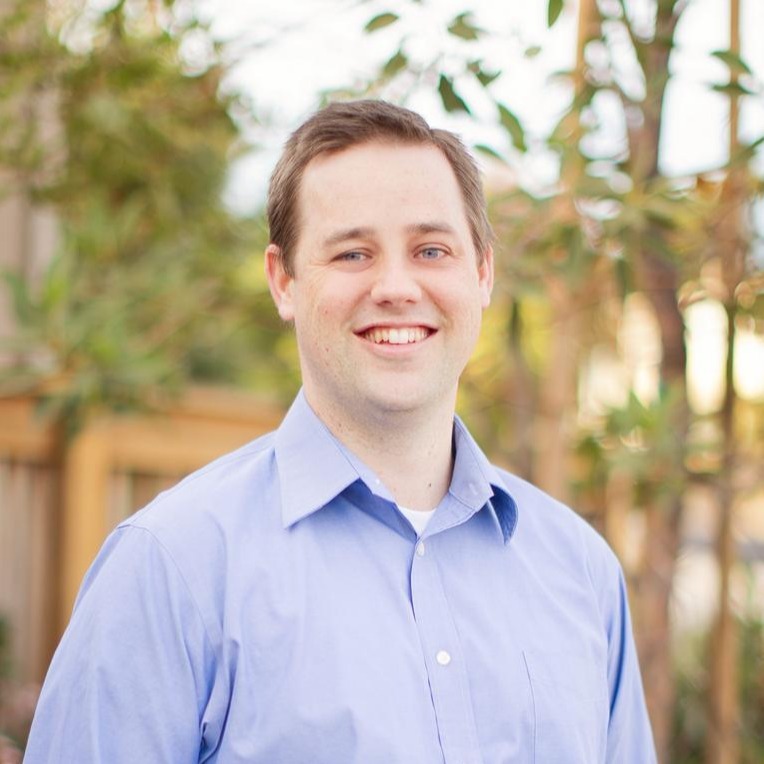 Eric earned a Bachelor of Arts degree in Economics from Brigham Young University in 2014 and spent 3 years as a Business Analyst for Capital One Auto Finance. He served for two years as a church service missionary in Chile and speaks Spanish fluently. Eric is a native San Diegan who lives in La Mesa with his wife Liz and his two adorable children, Christopher and Jethro. His interests include soccer, racquetball, chess, board games, reading, music, and playing with his kids. Tara Alkire joined Davis & Seiley in 2013. She is the Office Administrator and holds a Financial Paraplanner Qualified Professional™ designation. 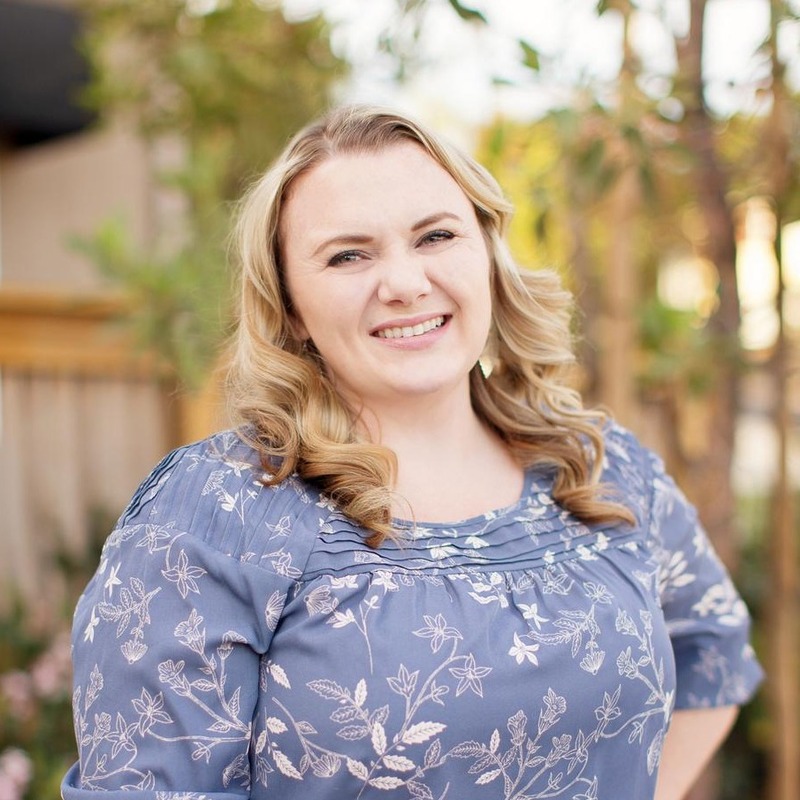 She plans and coordinates client appreciation events and financial workshops, assists with compliance and reporting, distributes funds to clients, and generally helps the office run smoothly. She has three happy and energetic little ones, ages 8, 6, and 1. She loves gardening and cooking with her kids and husband. She also enjoys live concerts, traveling, and refurbishing old things. Davis & Seiley Wealth Management traces its roots to 1994 when Marc Davis founded our firm. As a newly minted Certified Financial Planner (CFP®), he wanted to provide unbiased, comprehensive financial planning on a fee-basis and this wasn’t possible at the large financial services firm where he worked. So, as a twenty-seven year old, married father of three young children, Marc left corporate America and set up a boutique financial planning firm focused solely on one thing – helping his clients make wise financial decisions. 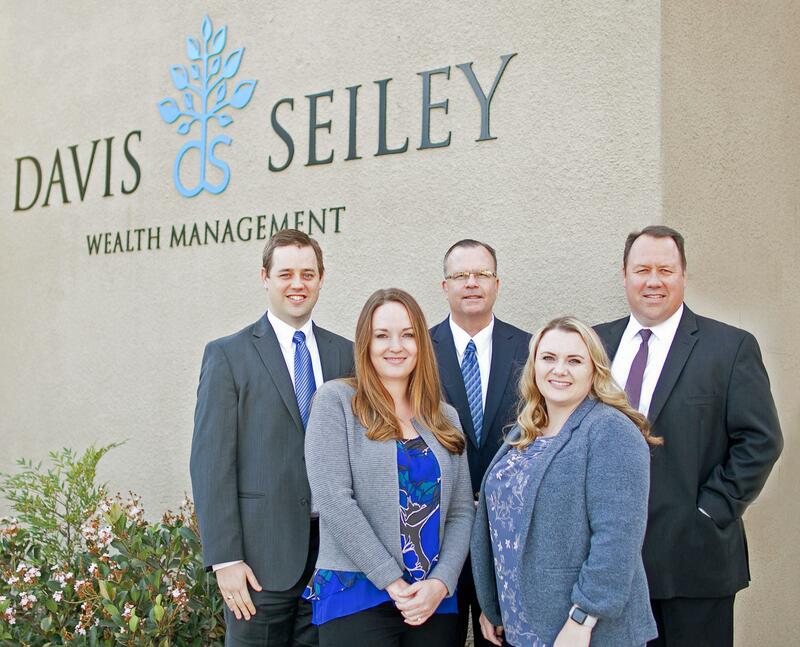 From these beginnings, Davis & Seiley Wealth Management has grown to serve more than 300 clients and manage close to $130M in client assets. Yet our focus on meeting the needs of each individual client has not changed. Our goal is very simple: To provide every client with personalized financial advice, tailored to their specific needs, goals and circumstances. By helping our clients be successful, we have become successful. We are deeply involved in all aspects of our clients’ financial lives. Our staff of five works closely with every client, on an ongoing basis, to help them achieve their goals over time. Our years of experience and expertise, coupled with our exceptional client service and unbiased advice helps each client enjoy financial peace of mind – knowing that they have trusted experts that are helping them regularly. We offer personalized, hands-on service. We educate our clients about financial concepts and products continually and take the mystery out of investing, insurance, estate conservation, and preserving wealth. We have a passion for excellence, offer uncommon service, and place great emphasis on accountability. For more information about our firm and the services we offer, send us a quick email or call the office. Financial Planning is the long-term process of efficiently managing your finances so you can better achieve your life’s goals and dreams. This process also includes negotiating financial hurdles that arise in the various stages of life. Financial Planning is a process, not a product. Your current financial position is a key factor in your Financial Plan. It is essential to understand where you are today before you can begin your financial journey to where you would like to be. Your net-worth statement and income statement are essential financial planning tools. A financial plan is a plan that changes and evolves according to your needs and circumstances. We specialize in making sure all factors are addressed and that nothing is overlooked. An integral part of formulating a sound Financial Plan includes capturing an accurate look at your tax situation. We believe in tax reduction planning, not only tax preparation. April 15th is the tax-filing deadline, but tax planning begins January 1st of the previous year. We address issues that may have tax implications well before year-end. This will allow us time to make adjustments to your tax plan to increase the efficiency of their overall income tax strategy. We don't prepare tax returns. Our goal, is to simply work jointly with your CPA’s or EA’s in avoiding the erosion of your hard earned money by taxes. Objective investment planning must be integrated with your personal, financial goals. We assess your unique risk tolerance, time horizon, income needs, tax situation, and overall financial objectives. We design a unique portfolio to help reduce market volatility with a higher probability of achieving the returns you require. We try to minimize the fluctuations of your portfolio while attempting to ensure your goals are reached. Embrace market pricing: The market is an effective, information-processing machine. Millions of participants buy and sell securities in the world markets every day, and the real-time information they bring helps set prices. Don’t try to outguess the market: The market’s pricing power works against mutual fund managers who try to outsmart other participants through stock picking or market timing. As evidence, only 17% of US equity mutual funds have survived and outperformed their benchmarks over the past 15 years. Resist chasing past performance: Some investors select mutual funds based on past returns. However, funds that have outperformed in the past do not always persist as winners. Past performance alone provides little insight into a fund’s ability to outperform in the future. Let markets work for you: The financial markets have rewarded long-term investors. People expect a positive return on the capital they supply, and historically, the equity and bond markets have provided growth of wealth that has more than offset inflation. Consider the drivers of returns: Academic research has identified these equity and fixed income dimensions, which point to differences in expected returns. These dimensions are pervasive, persistent, and robust and can be pursued in cost-effective portfolios. Practice smart diversification: Diversification helps reduce risks that have no expected return, but diversifying within your home market is not enough. Global diversification can broaden your investment universe. Avoid market timing: You never know which market segments will outperform from year to year. By holding a globally diversified portfolio, investors are well positioned to seek returns wherever they occur. Manage your emotions: Many people struggle to separate their emotions from investing. Markets go up and down. Reacting to current market conditions may lead to making poor investment decisions at the worst times. Look beyond the headlines: Daily market news and commentary can challenge your investment discipline. Some messages stir anxiety about the future while others tempt you to chase the latest investment fad. When tested, consider the source and maintain a long-term perspective. Focus on what you can control: A financial advisor can create a plan tailored to your personal financial needs while helping you focus on actions that add value. This can lead to a better investment experience. Retirement Planning should begin early in life. As many academic studies have shown, the earlier you start the more likely you are to achieve your goals. People spend a lifetime accumulating assets and building an estate with the intention of passing it on to their heirs or charitable beneficiaries. Proper estate planning assists our clients while they are living and their heirs after their deaths. Without proper planning, incapacitation and death can create significant hardships on our loved ones. Our planning can help eliminate these problems. Ensure that all beneficiaries are named in accordance with the most recent estate planning documents. We empathize with these concerns and incorporate them into your overall financial plan. Provide comprehensive, ongoing, unbiased, personalized financial planning to help each client achieve their financial goals. Distribute timely communication on relevant investing and financial issues. Communicate with each client regularly when activity in their account(s) has or needs to occur. Monitor and review client portfolio’s each quarter and provide rebalancing as needed. Invite all local clients to three client dinner/workshops throughout the year where new and in-depth information is provided. Provide personalized online access to your account information and statements. Respond to all telephone calls and emails received within 24 business hours. Engage in continual staff education and professional development. Your financial history and background and what is important to you. Important personal and professional transitions that may have financial implications. Financial and investment principles that you want followed and/or understood. Your financial goals, objectives, time tables and the resources available to meet these. Please bring relevant documents with you to your initial appointment. There is no charge for this initial hour consultation. A complete financial picture of you; all of your accounts in one place, continuously updated and accessible from anywhere. If you haven't used Wealthview before, contact Tara in our office and she'll send you a link to register. She can also send you a link to reset your password if you've forgotten. If you are already registered and want to learn more about how to use Wealthview select the "Using Wealthview" button below. 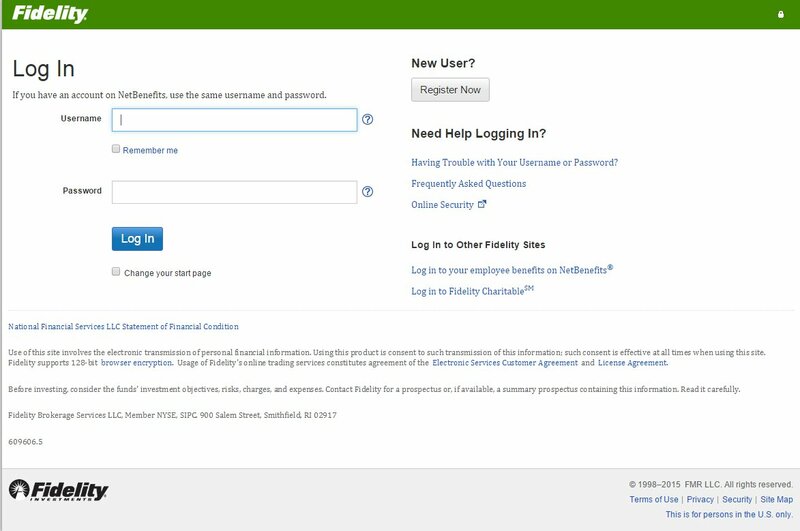 Fidelity's site provides up to date account values, access to statements, account history and more. This is where you'll want to login to get your tax forms and historical statements. Morningstar tracks performance of all accounts we manage for you. These performance reports really dive into the nuts and bolts of your accounts in detail. 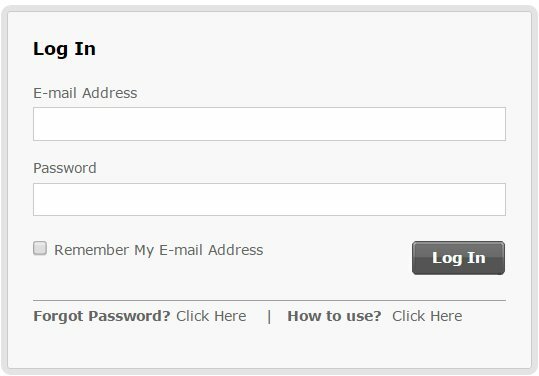 On a quarterly basis, you will get an email prompting you to login and view your quarterly performance reports and billing statements. If you have any questions please let us know. Morningstar tracks performance of all accounts we manage for you. These performance reports really dive into the nuts and bolts of your accounts in detail. The topics of the events will be known closer to the date since they are typically based on current hot topics. The events will take place at the La Mesa Community Center (4975 Memorial Drive, La Mesa, CA 91942). Monday, 1/21/2019 - Martin Luther King, Jr. Remote Meetings are available for those clients who live out of the San Diego area. We can do this over the phone, using Skype, and/or using a service called join.me. If you do have computer access, great! If you have a webcam, we can Skype or FaceTime. Please feel free to add any of us prior to your remote review to ensure you're set up and ready to go for your appointment. Tara and Janelle are available to do test runs if you'd like. The other service we use is called Join Me. It will allow you to sit in front of your computer and watch what Marc is seeing/showing you on his computer. This way you don't have to juggle any documents or try to open files, etc. It is very easy. To use Join Me, enter the website join.me in your internet browser. Once the Join Me page has loaded, look for the green area toward the middle of the page that says "Join Meeting" and asks you to enter the code. We will give you this code once we begin our phone call. All of these options make Remote Reviews easy and helpful. Again, please call us if you need help. Remote Meetings are available for those clients who live out of the San Diego area. We can do this over the phone, using Skype, and/or using a service called join.me. Click Here to learn more. Remote Reviews are available for those clients who live out of the San Diego area. We can do this over the phone, using Skype, and/or using a service called join.me. All of these options make Remote Meetings easy and helpful. Again, please call us if you need help.